Coming up this spring, I will be the resident artist at the Silver City Artist Residency at the McCormick House in Silver City, NV. In late April and early May, I will be spending time in this rural community working on new projects. Taken from Resident Artist Program in Silver City Facebook page. 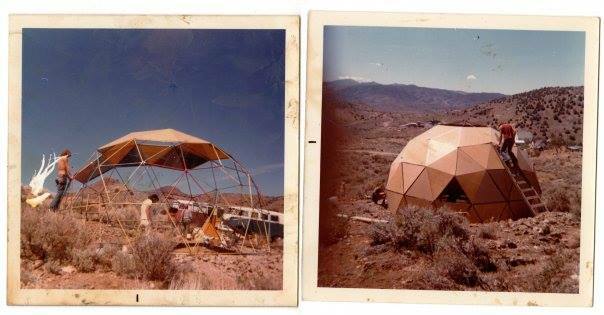 In 1972, Jim McCormick and his wife Sandy built a connected series of geodesic domes in Silver City, NV from plans Jim found in a Whole Earth Catalog. He recruited help from UNR students for part of the construction. The domes became the largest sculpture of Jim’s art career. That dome house, now fondly referred to as the “McCormick House,” serves as housing for artists from around the world who have been awarded residencies through the Resident Artist Program in Silver City. The Program is directed and funded by Jim’s son and daughter-in-law. 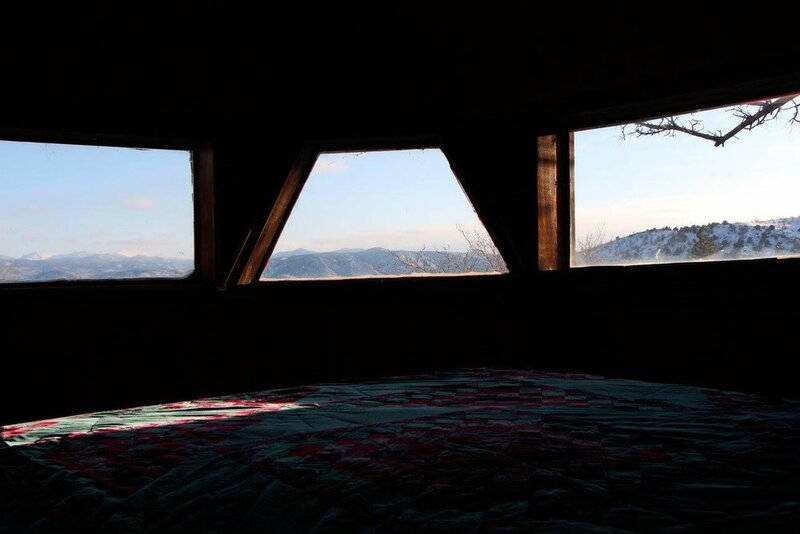 View from the south bedroom of the Sierras. I am looking forward to this incredible opportunity to have some solitude and dedicated time to make artwork and get to know the community.